In my previous post, I mentioned visiting Jee Young’s classroom in Singapore this past fall. 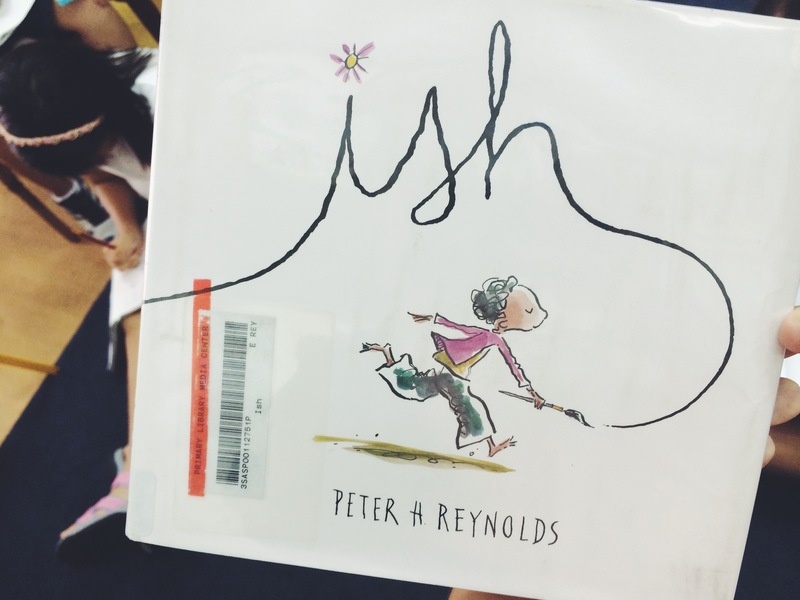 Not only was I able to observe a science lesson, I also got to read aloud ish by Peter H. Reynolds. During the read aloud, Jee Young prepared questions for me to ask her students based on things they were already discussing as a class. 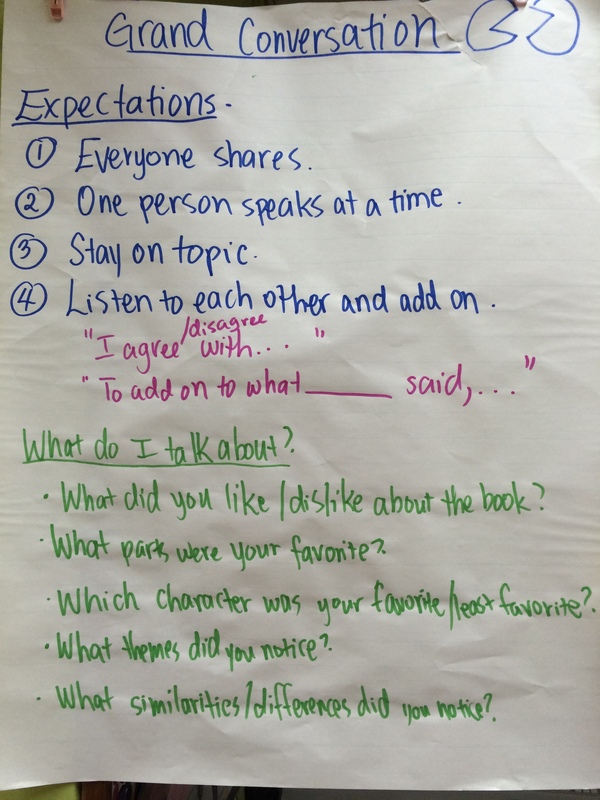 Each student sat with a pencil in hand and their Reader’s Notebook opened. Since I am used to working with younger students, I tried my hand at a few jokes, loving it when the students not only got my jokes but responded back… Or even when they didn’t get my jokes because of cultural differences, meh, it happens. Throughout the reading I paused to ask questions and give the students time to “Stop and Jot” their answers. It was great hearing their responses and listening to them connect what they wrote to what another classmate said. 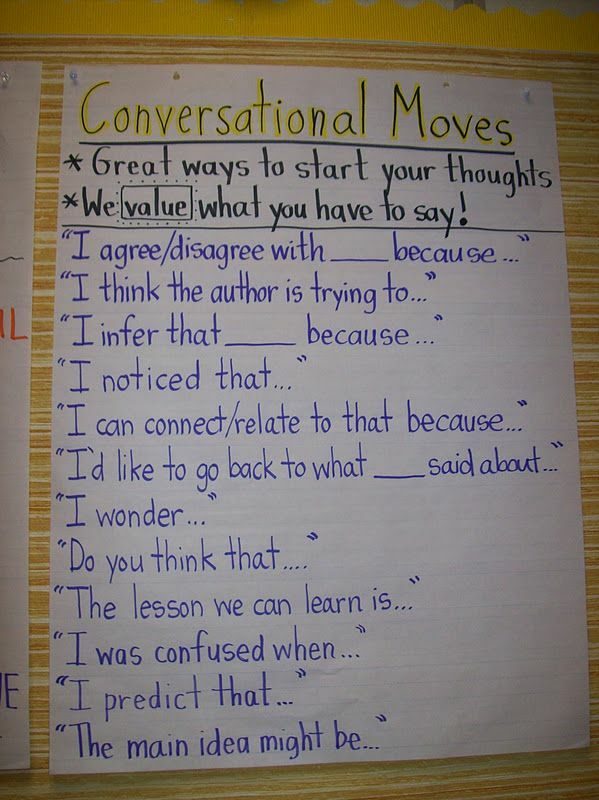 This is something I do with my first grade students, only it looks a little different. 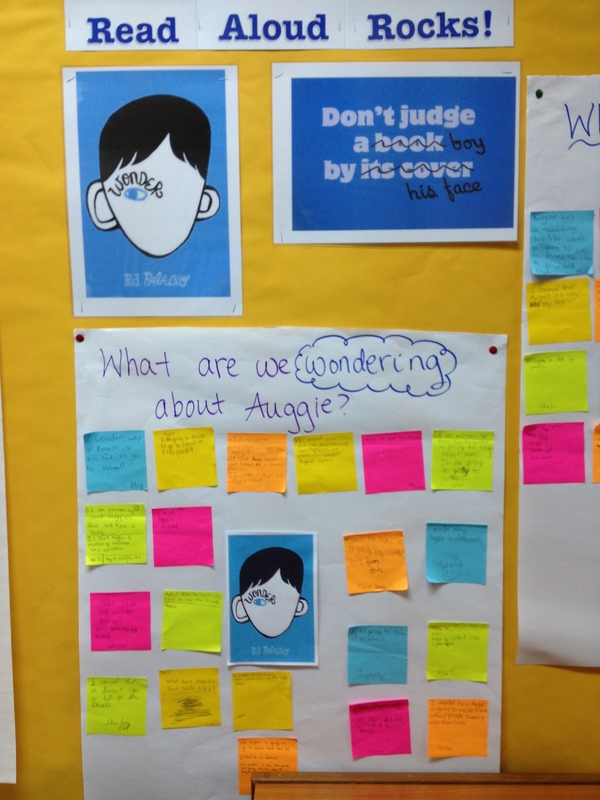 Instead of them writing I model it for them during our read alouds, stopping to jot my thoughts on sticky notes. 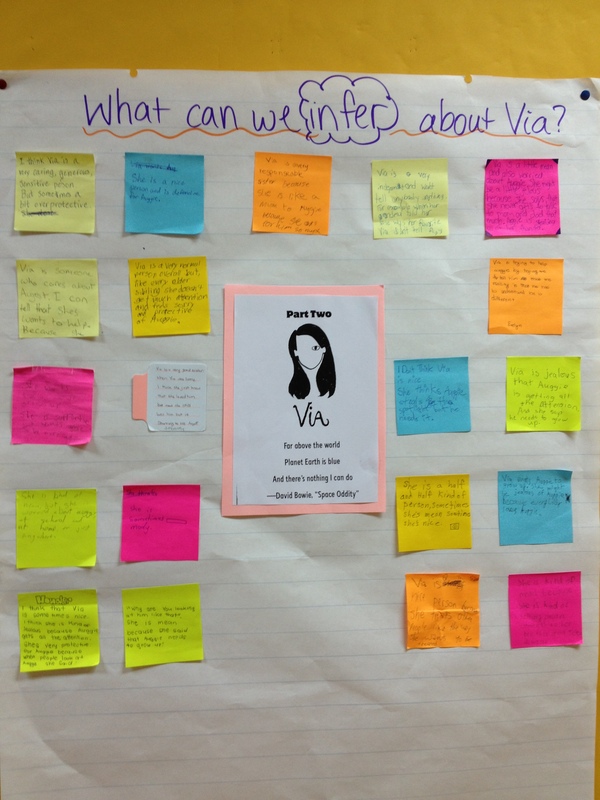 During their independent reading time is when they get to “Stop and Jot” on sticky notes which they keep collected in their Reader’s Notebook. Since they don’t stop and jot during read alouds, I have them do the good ‘ol “Turn and Talk” with their partner. Then, they have to share with the class what their partner said, to help them listen to each other better. 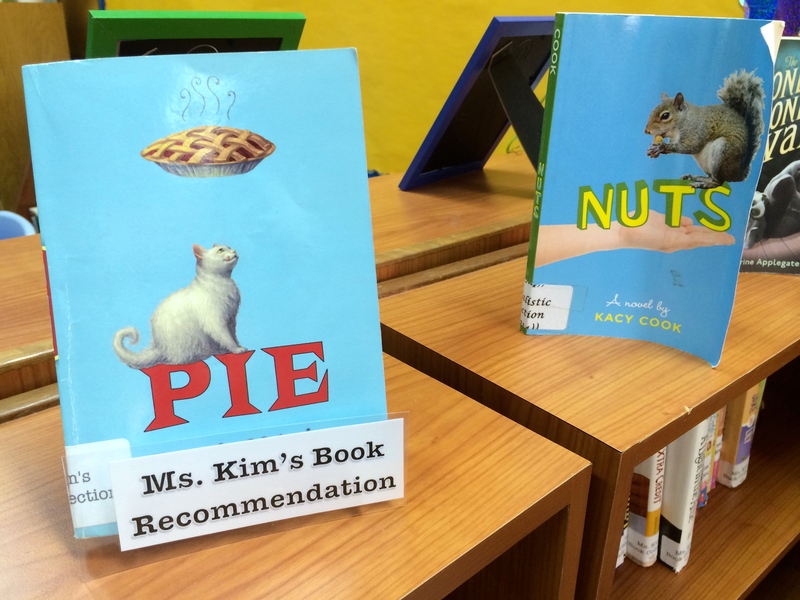 After my read aloud I took my own mini-tour of Jee Young’s classroom and here are a couple of things I really liked (out of the many!). 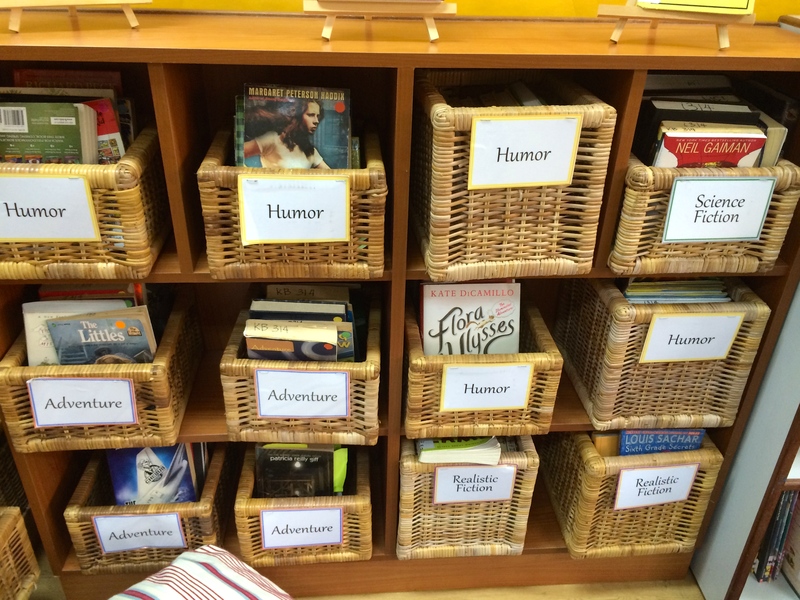 The baskets she uses to organize her books, I love them! 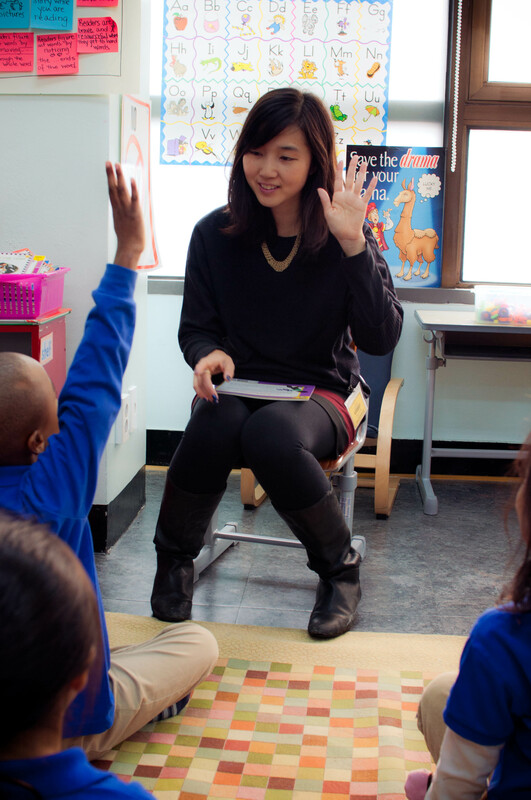 Read about Jee Young doing a guest read aloud with my class a couple of years ago here. 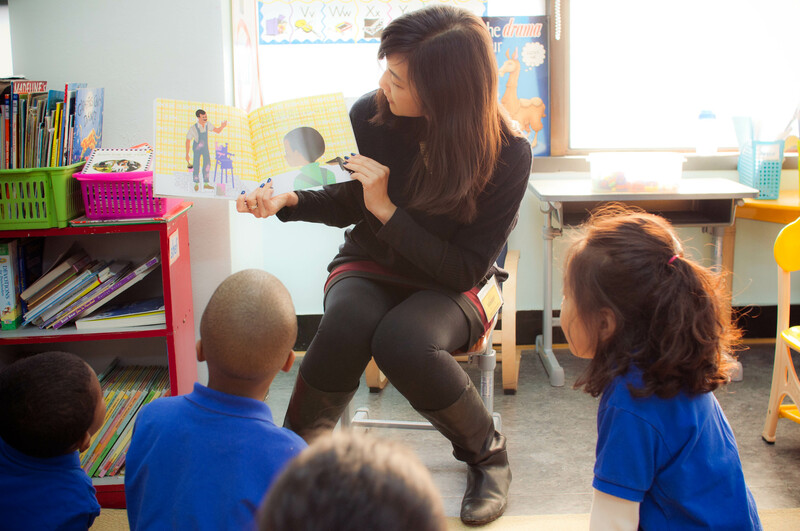 What are some of your favorite read alouds? I would love to know, leave a comment! Welcome to my Read Aloud Corner! (It’s not really a corner, just a post, pretend with me.) As some of you may know by now, read aloud is my favorite part of the school day. 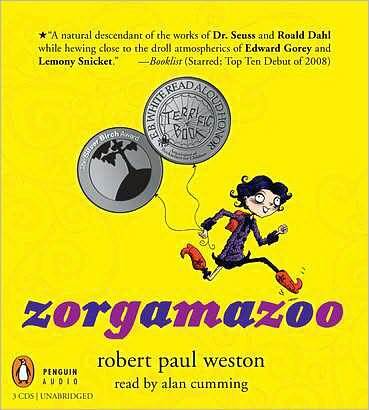 I am constantly looking for new books (that can be old, I don’t discriminate) to read to my students. 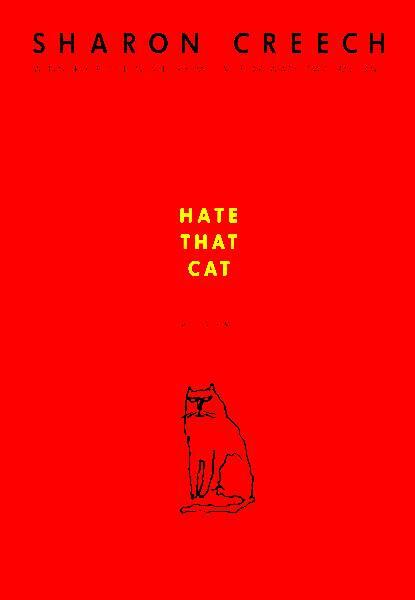 I try to mix it up between chapter books and picture books, for variety you know. Over the past two years I have discovered that one of my favorite series to read as a kid, The Boxcar Children, is a huge hit amongst my students. Because they are only in second grade, I save it for 3/4 of the way through the school year and then they become addicted! Even as I am reading the first one, they check it out from the library to read ahead. I don’t know what it is about this series, but most of them are not familiar with it until I introduce it, and then they can’t get enough. 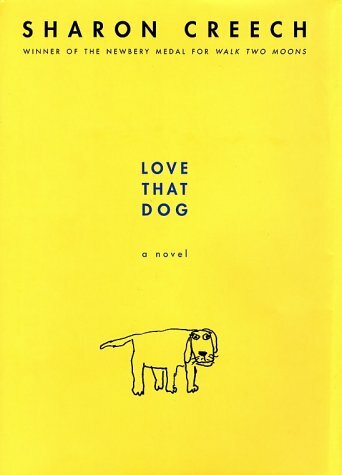 Just recently, though, I discovered a book while roaming through the school library, I am positive many of you have heard of it (I had never read it!). 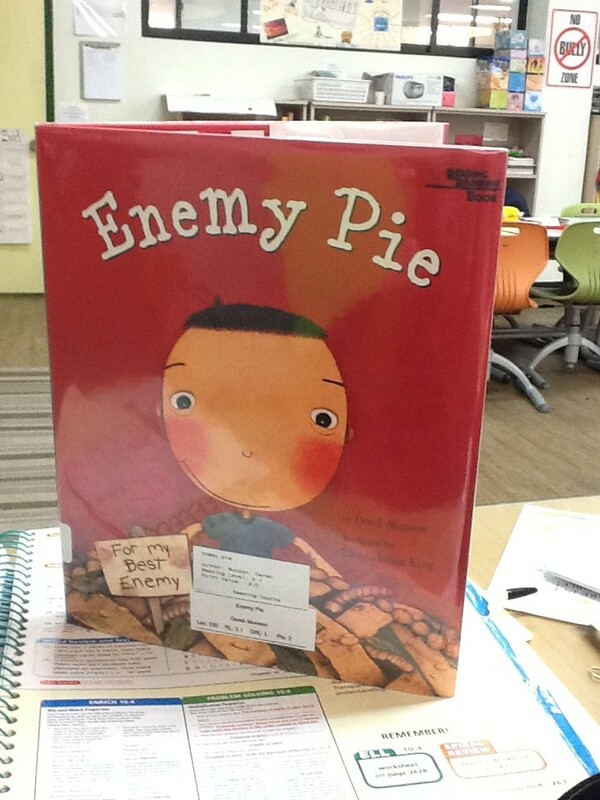 It’s called Enemy Pie, by Derek Munson. It even has it’s own website. This is a great book to read and then talk about ways we can be kind to our classmates, and friends! I love that one of the main characters is a father, who helps his son understand the best way to get rid of an enemy.